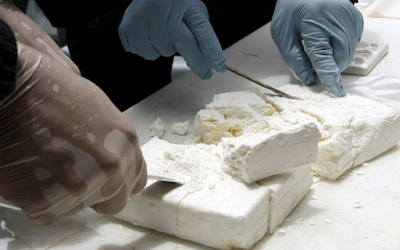 Cocaine production in Colombia, the world’s top producer, soared in 2017 by an estimated 31%. Production is pegged at 1,379 tonnes (1,520 tons). 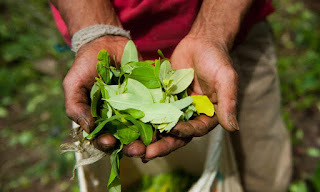 About 423,000 acres in Colombia were planted with coca last year, a 17% increase. Coca output now surpasses the previous record in 2000. The U.S. has given Colombia more than $10 billion in aid since 2000.